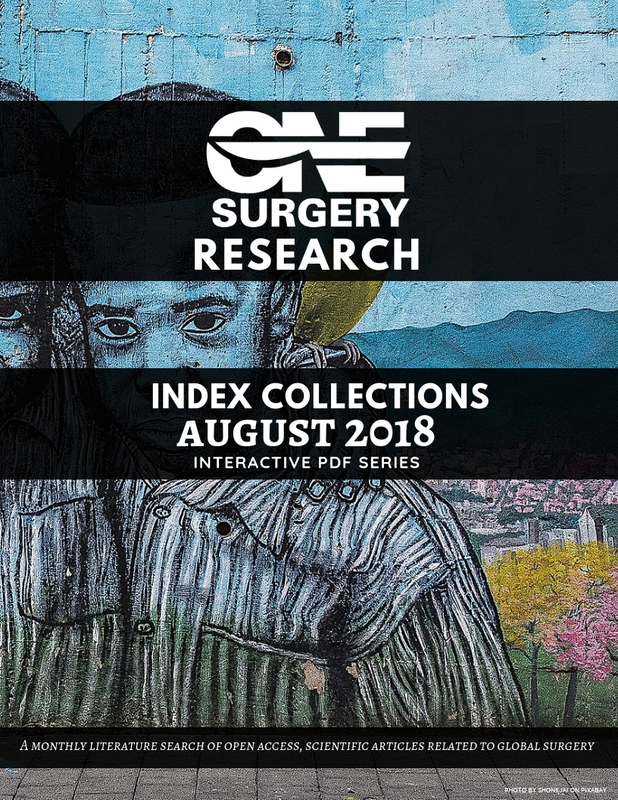 These literature searches are lovingly performed by the One.Surgery team, using a pre-defined search algorithm – identifying and indexing new and relevant global surgery articles. Once suitable open access articles are identified, they are compiled into these PDF documents, listing the article details with an online link to the full text and citation details. Complete articles are not included in these documents or anywhere within this index. Naturally, some legible articles may have been inadvertently missed during the search process and not be present within these collections. 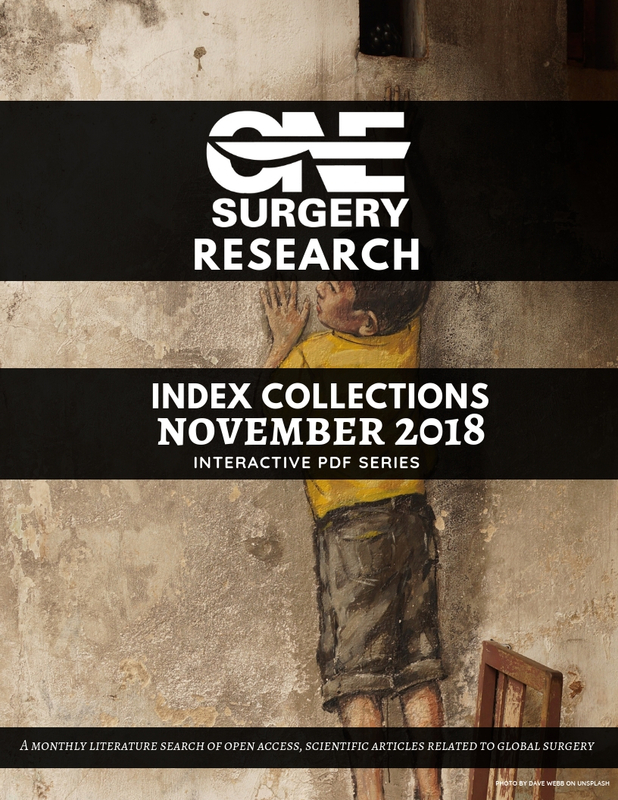 In such circumstances, One.Surgery will strive to identify and index articles within the online OSI platform. 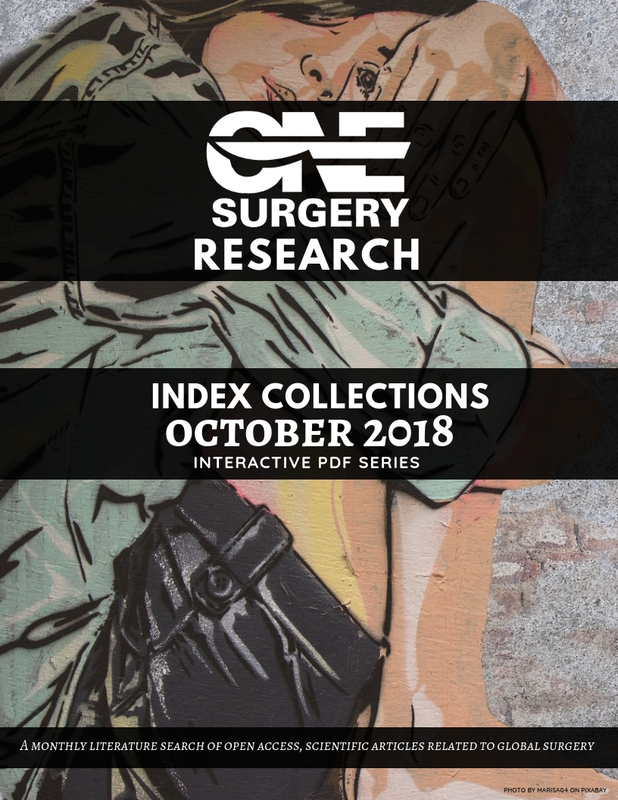 Our front covers are CC0 Creative Commons licensed images, representing street art throughout the world. 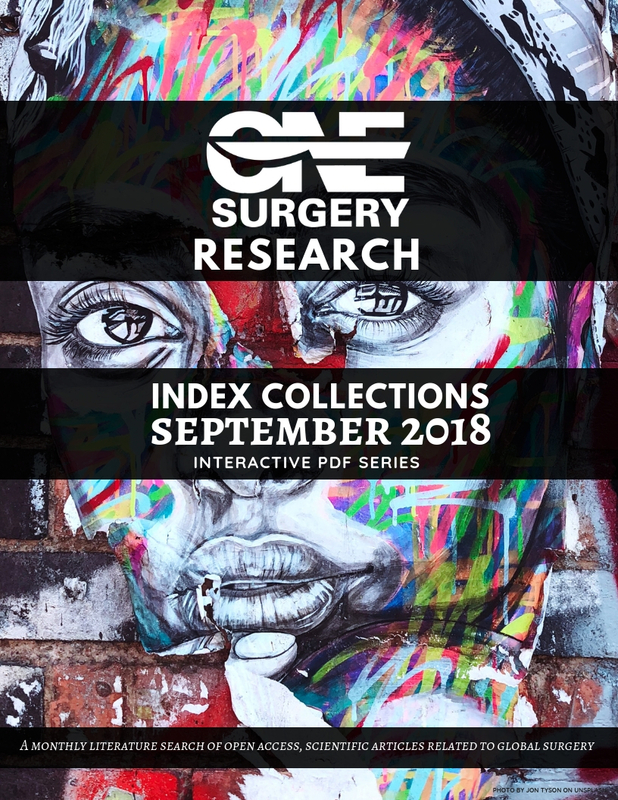 This collective literature search is free to download and share, in the hope of enlightening and inspiring global surgical research collaboration.